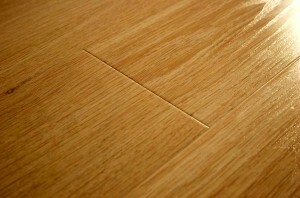 Browse: Home » How to take care of laminated floor? 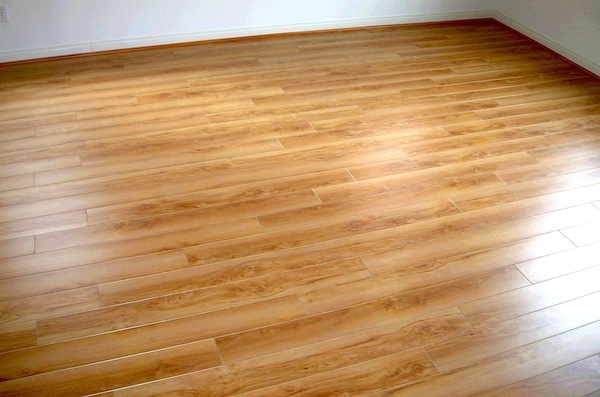 While laminated floor getting popular in Malaysia, house owners choose laminated floor over granite. However, most of the owner do not know how to take care of it. With no proper maintenance, the laminated floor life span will be much shorter. With proper care and maintenance, a the floor can be easily last for 10 – 20 years depending on the material used. Keep the laminated floor dry. Clean regularly by sweeping, dust mopping or vacuuming daily or every other day. Use door mats and try not to have shoes on it. The dust and sand that stick on the shoes might hurt the laminated flooring. If you have pets, please make sure their nail is trimmed. Do not drag your furniture, try to lift it when moving your furniture.